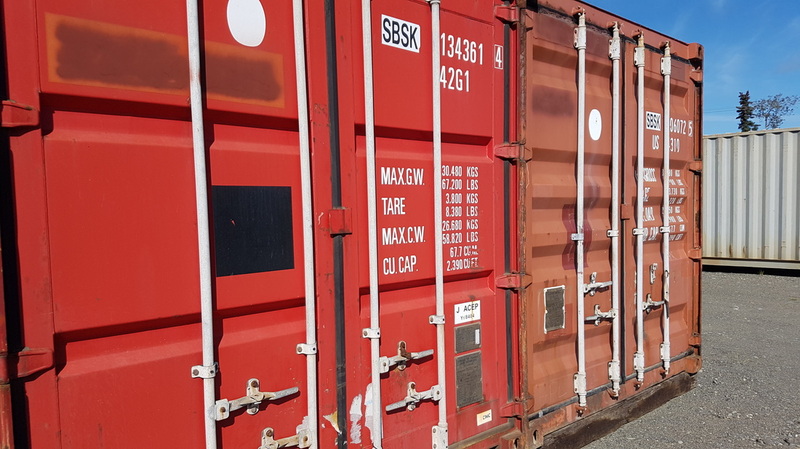 A conex is a storage container used on barges to ship items overseas. They are also known as shipping containers. Conex storage containers for long term storage. 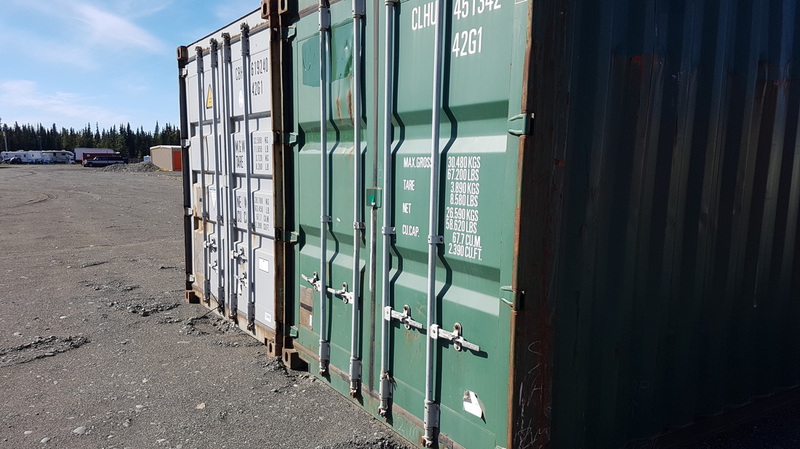 Conex storage containers for short or long term storage.